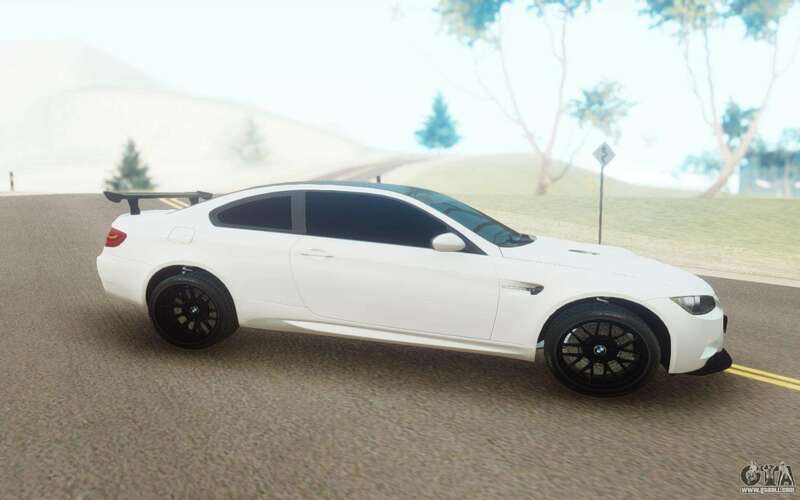 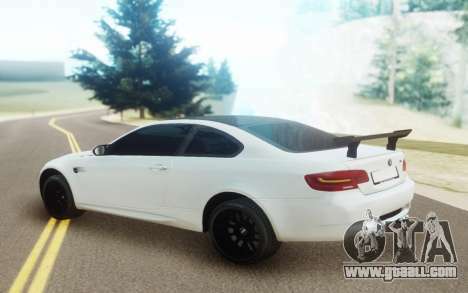 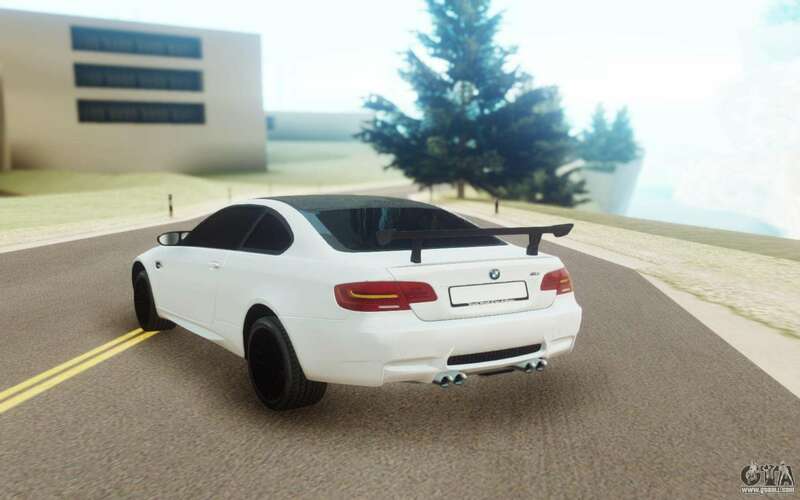 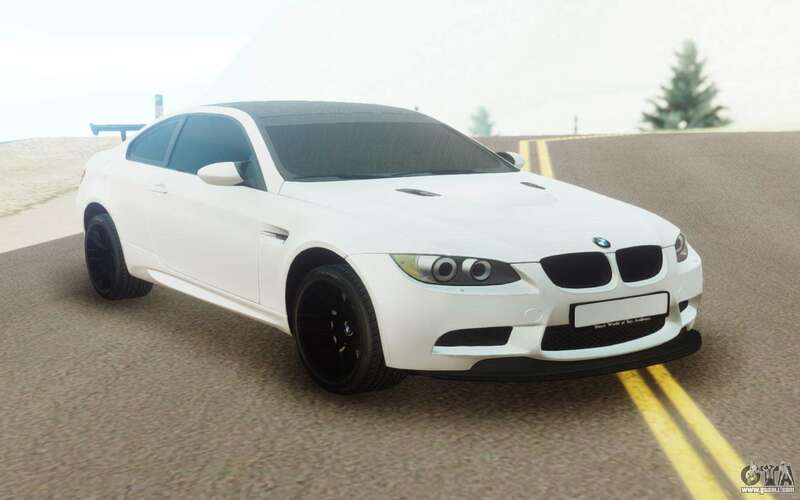 BMW M3 for GTA San Andreas. 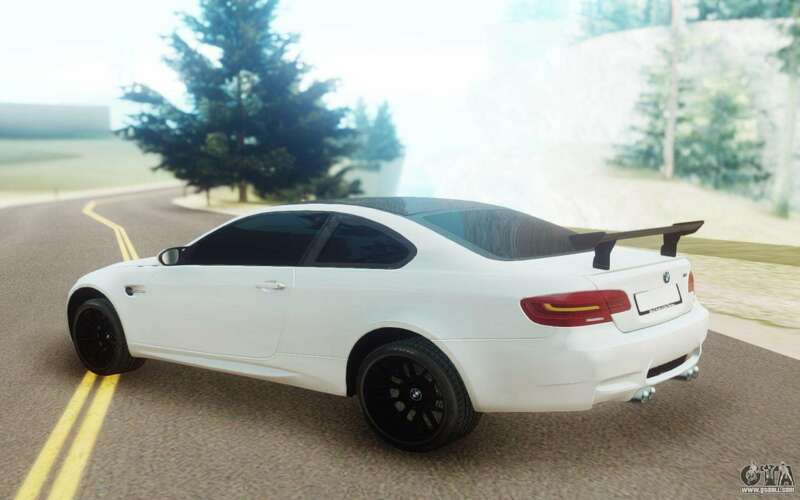 The compartment for the game. German high quality car. 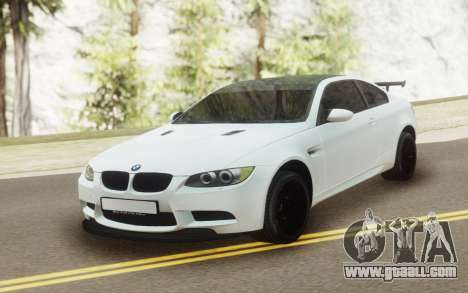 Beautiful and powerful, suitable for both city and highway.